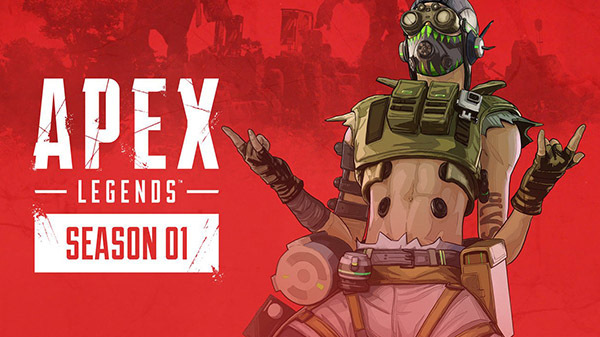 Respawn Entertainment and Electronic Arts are pleased to announce today that the first season of Apex Legends will begin on March 19 at 10:00AM PT. In the first season of Apex Legends, player can look forward to massive packs of content dropped regularly throughout the year. Expect new loots, new Legends, and events. In addition, those who will be getting the Battle Pass will earn a plethora of themed rewards as you level. Apex Legends is available now for PS4, Xbox One, and PC as a free-to-play title.